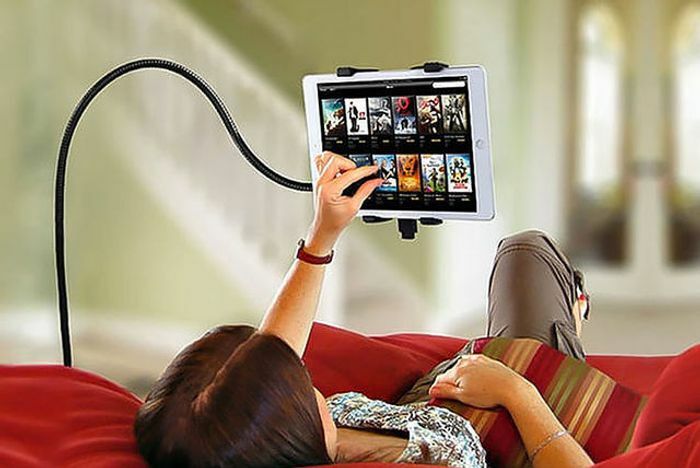 Get in the perfect position to use your tablet with this handy mount. With 360° of rotation and 80cm length. Clamps onto headboards, desks, tables, or any flat surface! Ideal for lazy weekend lie-ins!